UPDATE: The original winner did not reply to my emails, so I had to re-draw for a new winner. 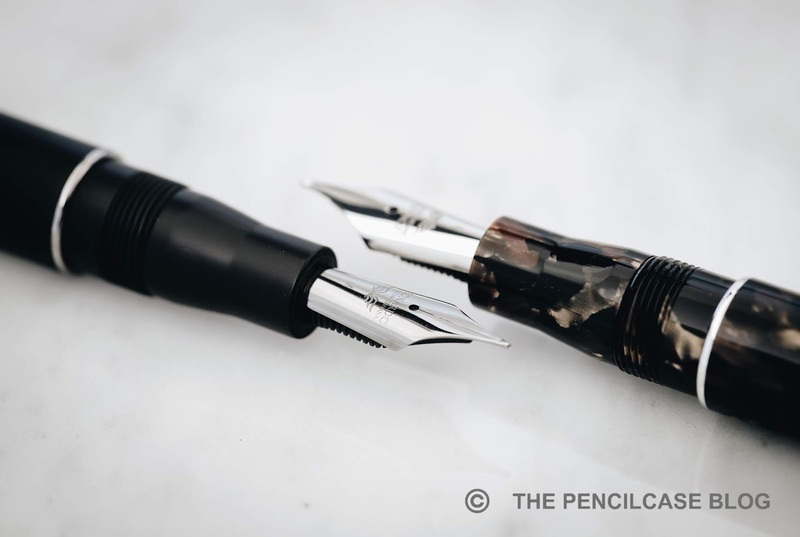 Our giveaway of the Leonardo Officina Italiana Momento Zero fountain pen has officially ended. So unfortunately that means our 5th Anniversary celebrations have also come to an end! I'd like to take a moment to thank Casa Della Stilografica for sponsoring this final giveaway. And of course we have one thing left to settle: announcing the winner of the Leonardo Officina Italiana Momento Zero fountain pen! Thanks again for all the support, and thanks for entering the giveaway(s)! Didn't win this time, or missed out? Don't worry, there will of course be more giveaways in the future! Always stay up-to-date on current giveaways by following The Pencilcase Blog on INSTAGRAM, TWITTER, GOOGLE+, or subscribe to the NEWSLETTER!